Hello everyone!!! 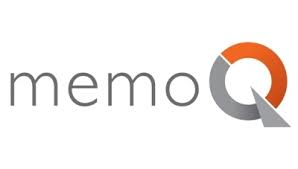 If you are working with MemoQ 2013 please check for the new version: 6.5.9. Just remember, if you are working on the server, check with the Agency first if you need the Update now. For all who are working on my projects, please update now.